This op-ed is a few weeks old at this point, but I wanted to make sure everyone saw it and takes note. As birth activists, this is one of our most important connections to the broader movement for reproductive rights and justice. Even if you are not supportive of abortion rights, you need to understand the ways the new wave of laws that are trying to limit abortion rights are also impacting the rights of those who are trying to parent and give birth in the way they see fit. With the success of Republicans in the midterm elections and the passage of Tennessee’s anti-abortion amendment, we can expect ongoing efforts to ban abortion and advance the “personhood” rights of fertilized eggs, embryos and fetuses. But it is not just those who support abortion rights who have reason to worry. Anti-abortion measures pose a risk to all pregnant women, including those who want to be pregnant. 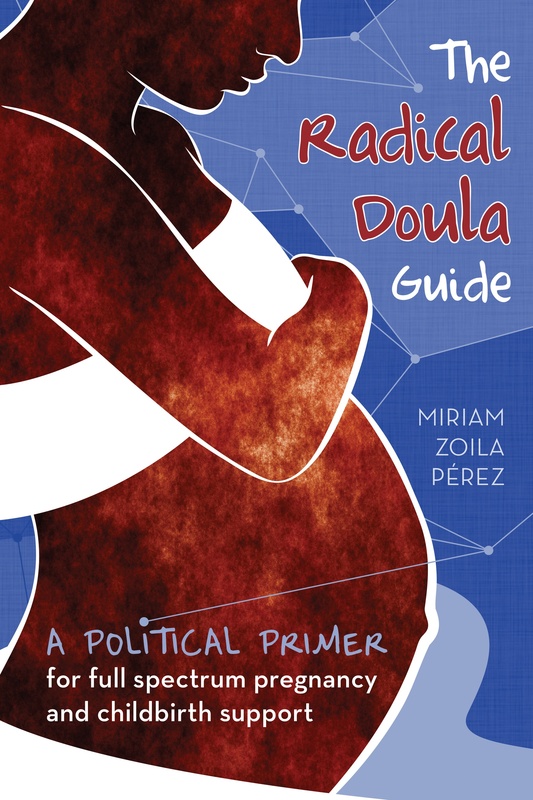 One of the authors of this is Lynn Paltrow, who is in many ways responsible for the birth of Radical Doula, explicitly because of her work to bring birth activists and abortion rights folks together. We should be able to work across the spectrum of opinion about abortion to unite in the defense of one basic principle: that at no point in her pregnancy should a woman lose her civil and human rights.